Project consisted of the provision of a dedicated base for the Computer Science and Statistics course. 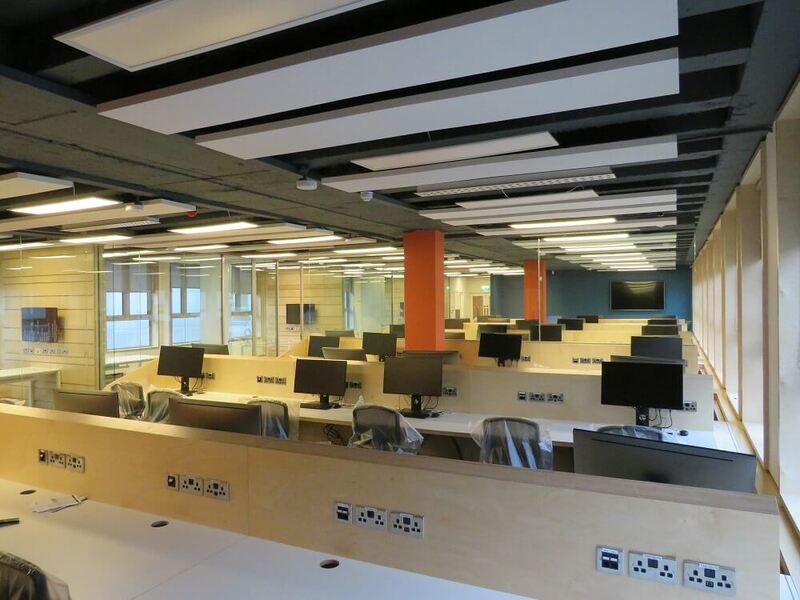 The scheme included a new lecture theatre, group rooms, open study areas and specialised Computer Labs within an existing and occupied building. A number of alternative layouts and options had been considered to identify the most efficient use of the space available and provide flexibility in use for the Course Directors. 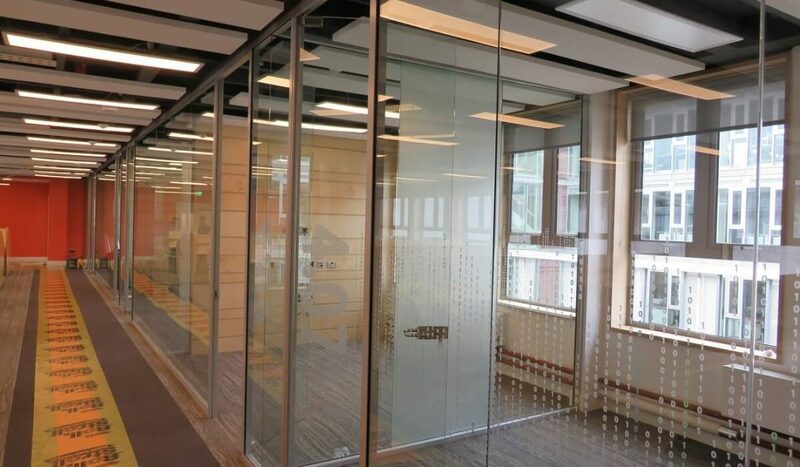 The final design included a facility to adapt the open study area for use for lectures and group webinar sessions.